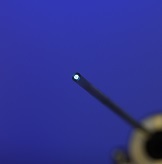 Fibers fused at the light source end (proximal) increase a cable's ability to withstand high temperatures and light intensities (up to 400 Deg C), conditions which traditional, epoxy-bonded units simply cannot tolerate. 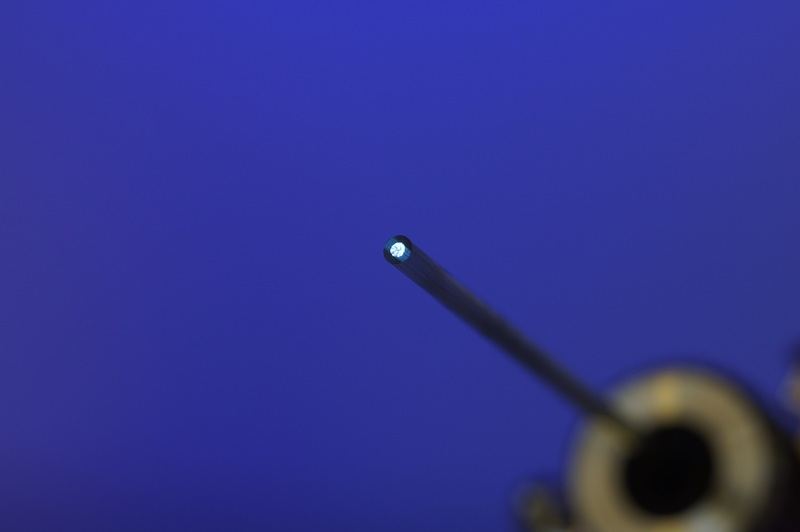 Fibers fused at the sensing end (distal) of a sensing probe can be used in harsh high temperature environments for monitoring critical processes. 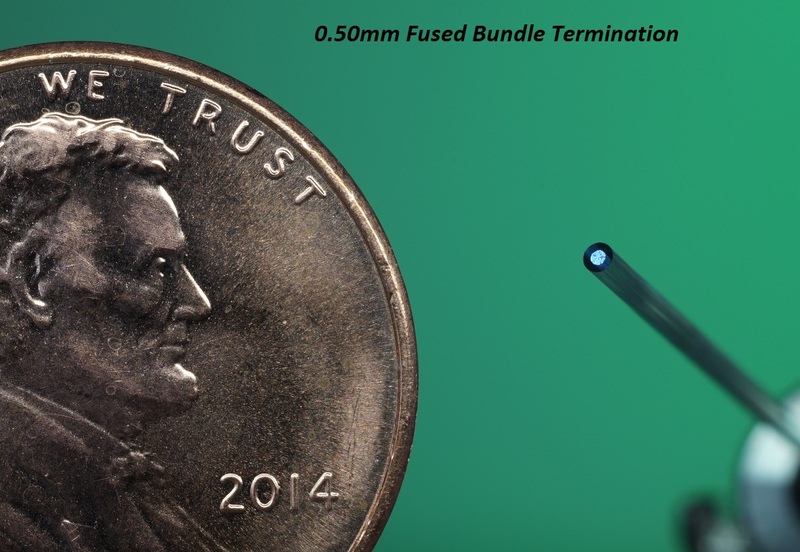 For maximum photon throughput, sealed end terminations, and high temperature resistance, consider supplying your products with Lifatec fused fiber optic end terminations. 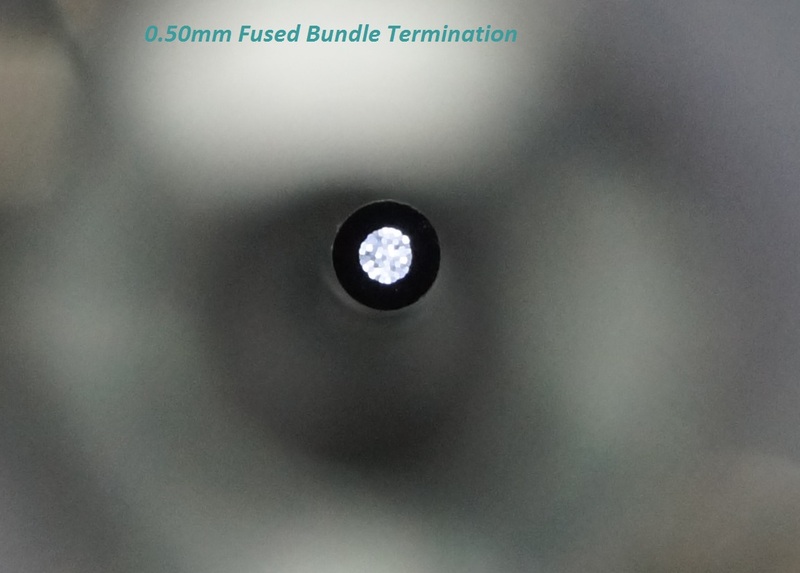 With fusing now in full production, we can provide fused bundles in sizes of 1mm, 2mm, 3mm, 3.5mm, 4.8mm, 5.0mm, and up to 12.5mm Ø with no additional engineering or set-up charges. 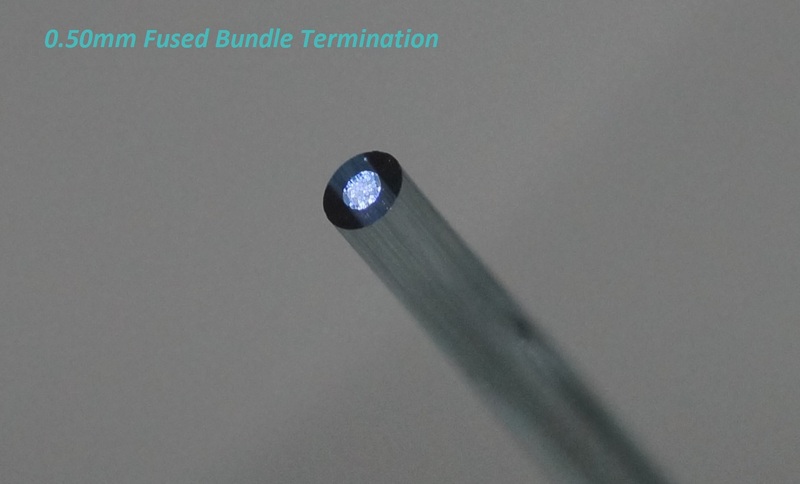 OEM Fused Termination Products can also be supplied from the prototype stage to complete production. Our quality system requires all new products follow a detailed Product Development Gate System. This system helps ensure that at production release of a new product, our customer and Lifatec USA have become partners in this effort. 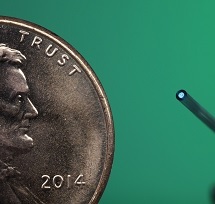 The Lifatec USA fusing process is computer controlled, extremely consistent and reliable, resulting in a superb end-product with no broken fibers!